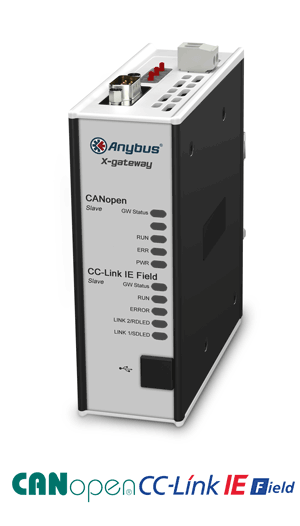 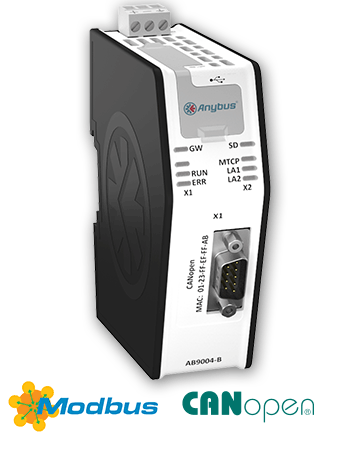 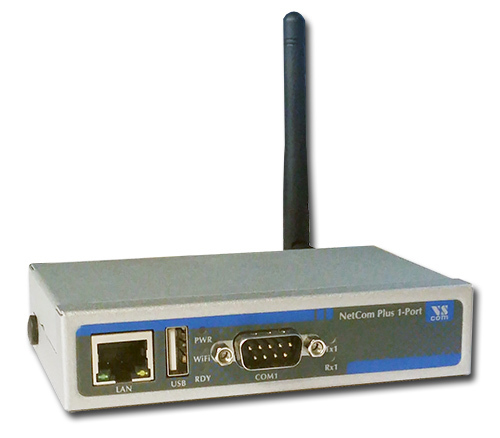 The Anybus X-gateway CANopen provides a seamless connection between a ControlNet network and a secondary CANopen sub-network. 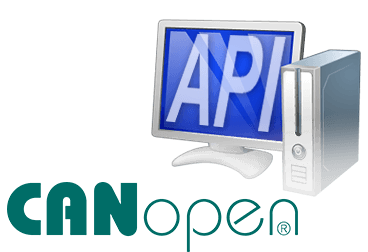 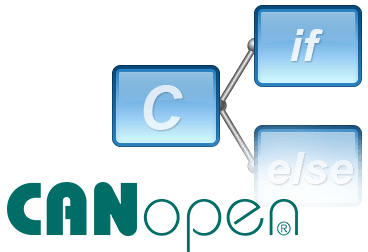 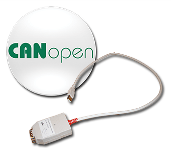 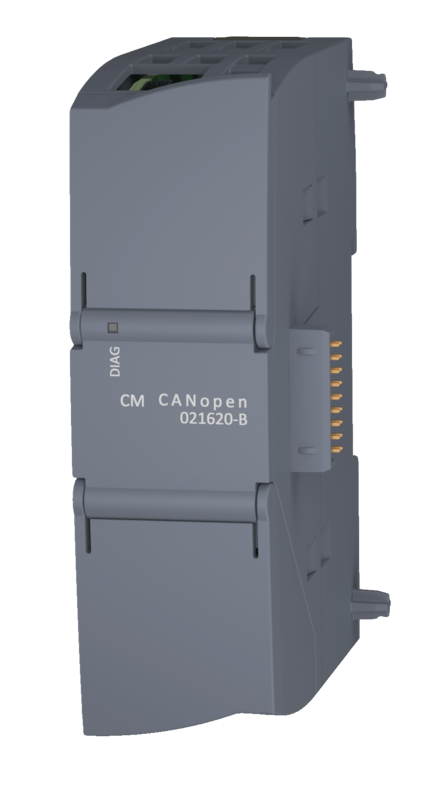 This makes it possible to integrate CANopen devices into a ControlNet PLC system. The Anybus X-gateway CANopen provides a seamless connection between a DeviceNet network and a secondary CANopen sub-network. 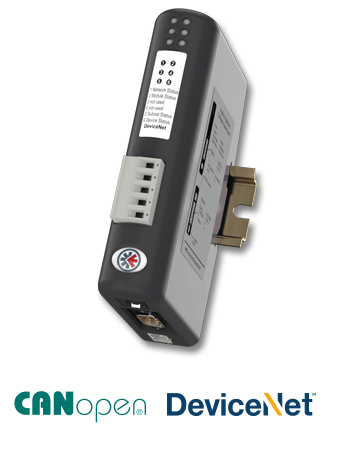 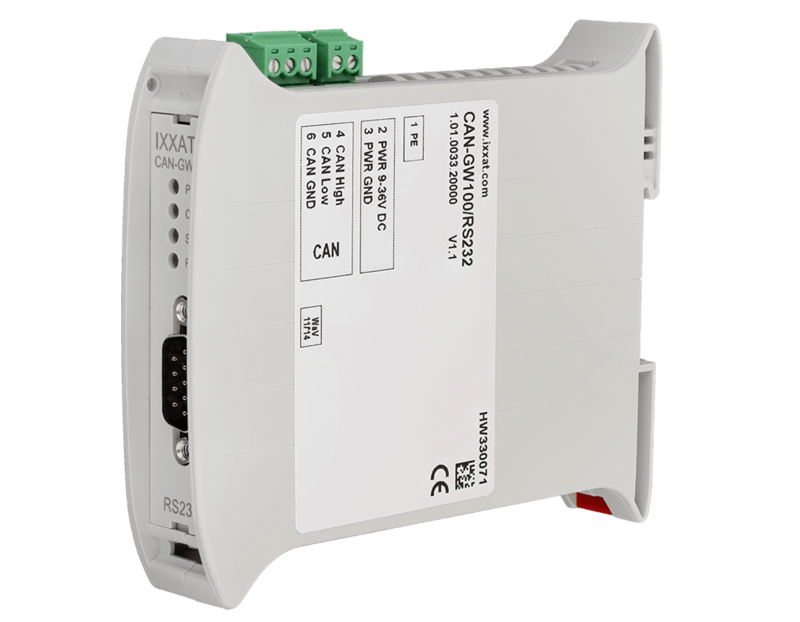 This makes it possible to integrate CANopen devices into a DeviceNet PLC system. 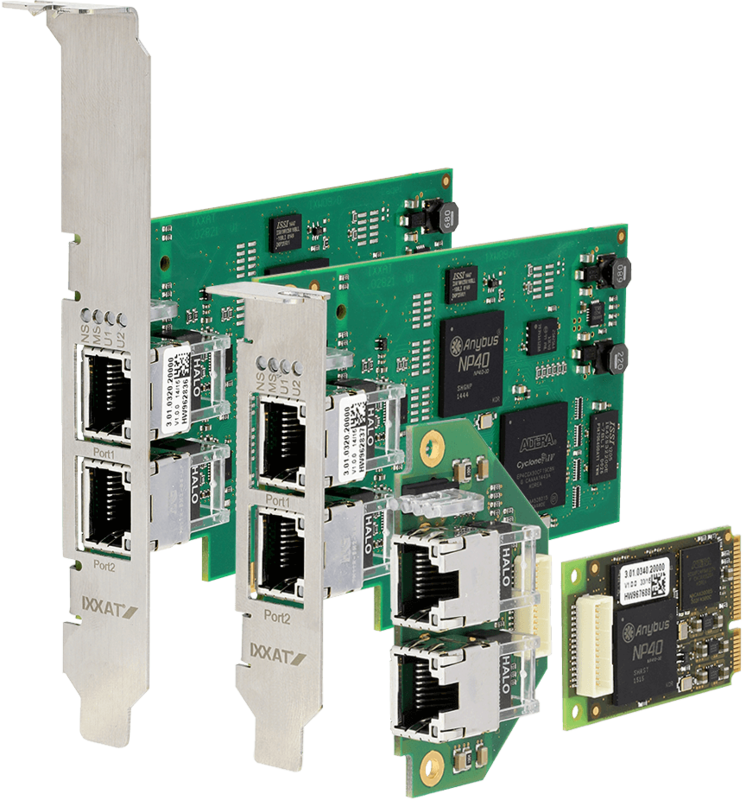 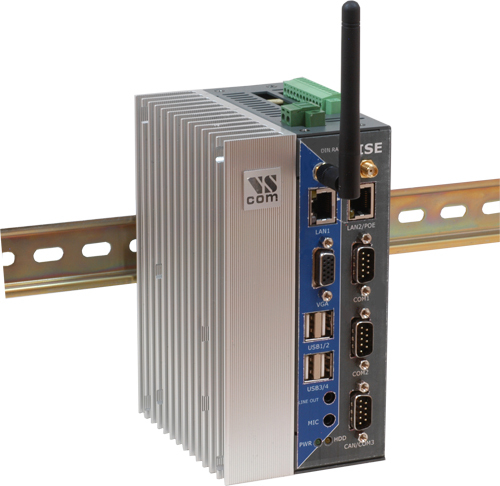 The Anybus X-gateway CANopen provides a seamless connection between a EtherCAT network and a secondary CANopen sub-network. 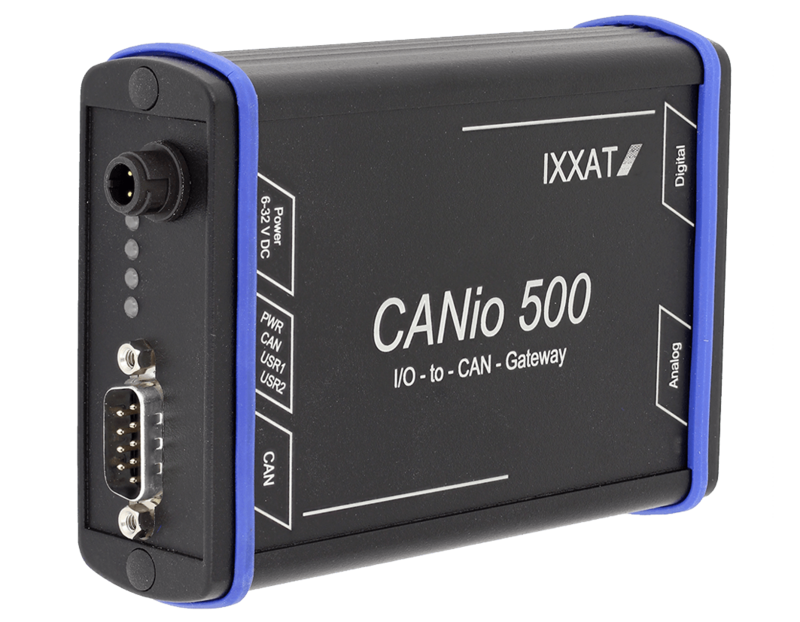 This makes it possible to integrate CANopen devices into a EtherCAT PLC system. 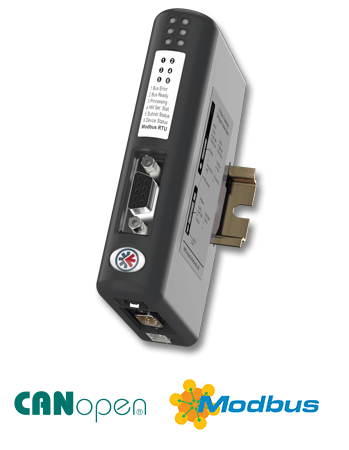 The Anybus X-gateway CANopen provides a seamless connection between a EtherNet/IP network and a secondary CANopen sub-network. 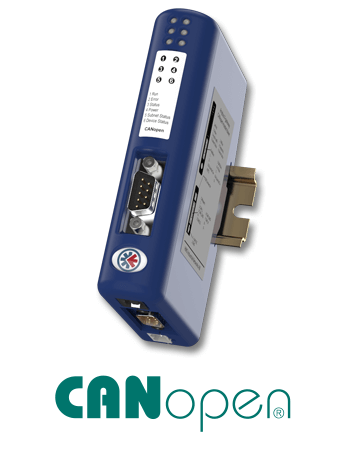 This makes it possible to integrate CANopen devices into a EtherNet/IP PLC system. The Anybus X-gateway CANopen provides a seamless connection between a Modbus RTU network and a secondary CANopen sub-network. 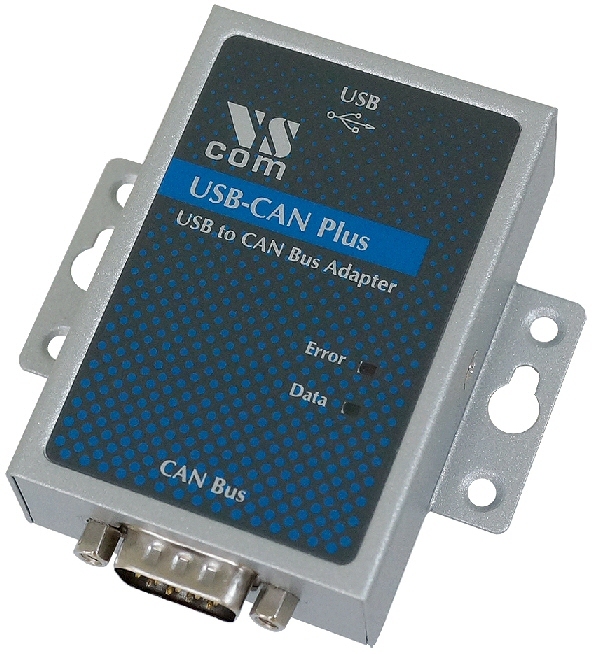 This makes it possible to integrate CANopen devices into a Modbus RTU PLC system. The Anybus X-gateway CANopen provides a seamless connection between a PROFINET network and a secondary CANopen sub-network. This makes it possible to integrate CANopen devices into a PROFINET PLC system. The Anybus X-gateway allows you to seamlessly inter-connect PLC control systems and their connected devices between EtherCAT and PROFINET-IRT Fiber Optic networks. The Anybus X-gateway allows you to seamlessly inter-connect PLC control systems and their connected devices between EtherCAT and PROFINET-IRT networks. The Anybus X-gateway allows you to seamlessly inter-connect PLC control systems and their connected devices between EtherCAT and PROFINET networks. The Anybus X-gateway allows you to seamlessly inter-connect PLC control systems and their connected devices between EtherCAT and Modbus RTU networks. The Anybus X-gateway allows you to seamlessly inter-connect PLC control systems and their connected devices between EtherCAT and Modbus Plus networks. The Anybus X-gateway allows you to seamlessly inter-connect PLC control systems and their connected devices between EtherCAT and Interbus Fiber Optic networks. The Anybus X-gateway allows you to seamlessly inter-connect PLC control systems and their connected devices between EtherCAT and Interbus networks. 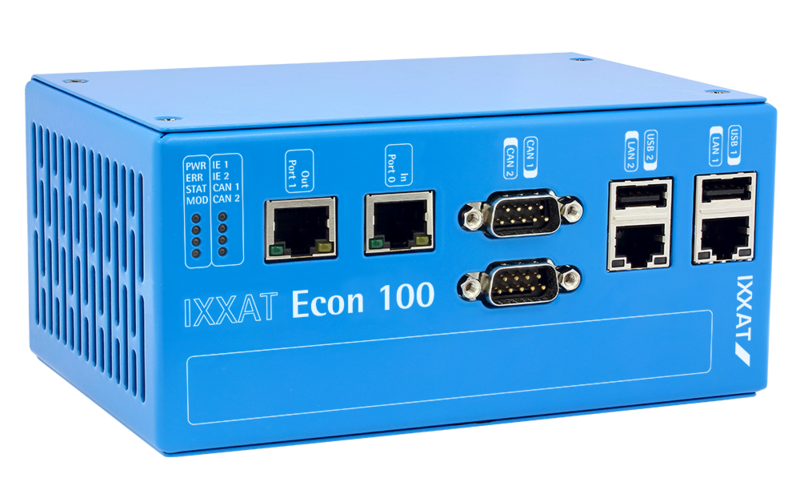 The Anybus X-gateway allows you to seamlessly inter-connect PLC control systems and their connected devices between EtherCAT and EtherNet/IP networks. 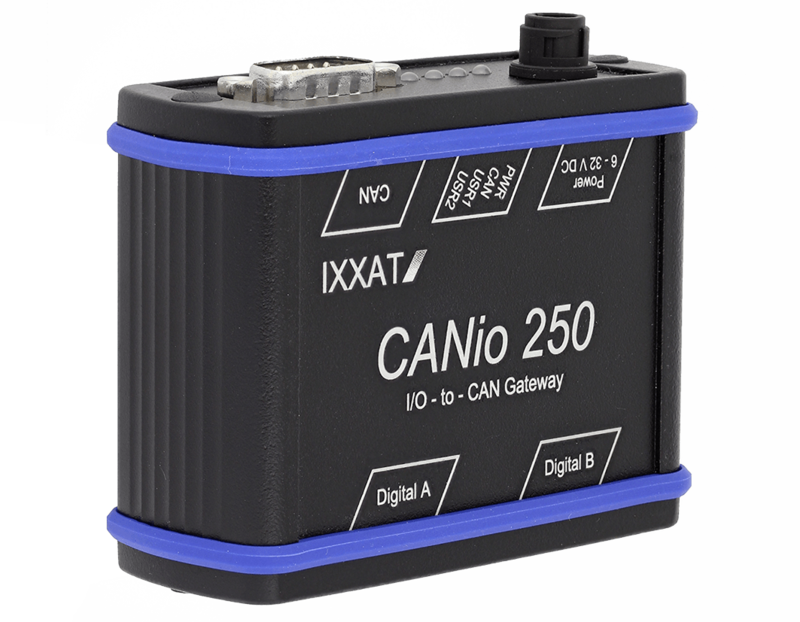 The CANio 250 enables the easy and quick connection of digital input and output signals to CAN or CANopen systems - whether in experimental setups, component test stands or vehicles. 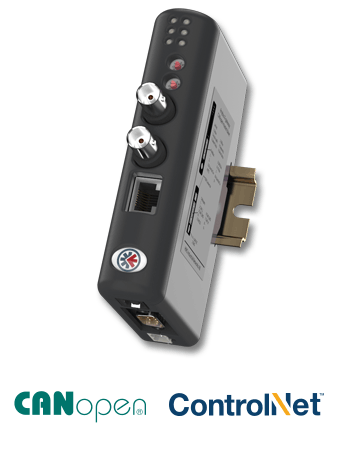 The automatic Slave identification functionality permits communication to almost any CANopen slave device even if the normally required EDS file is not available. Any DeviceNet Slave can be set into operation and afterwards clear and user friendly dialog boxes are used to exchange cyclic I/O data or acyclic explicit messages between the DeviceNet Slave and the Simulator.